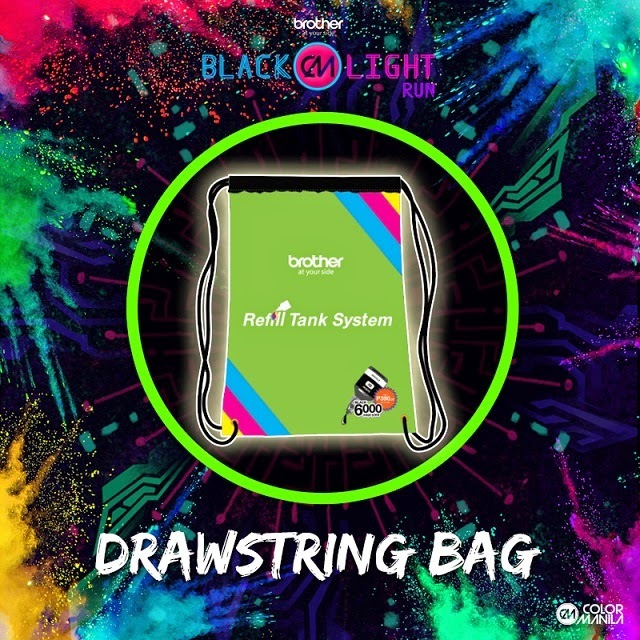 Color Manila knows no rest! 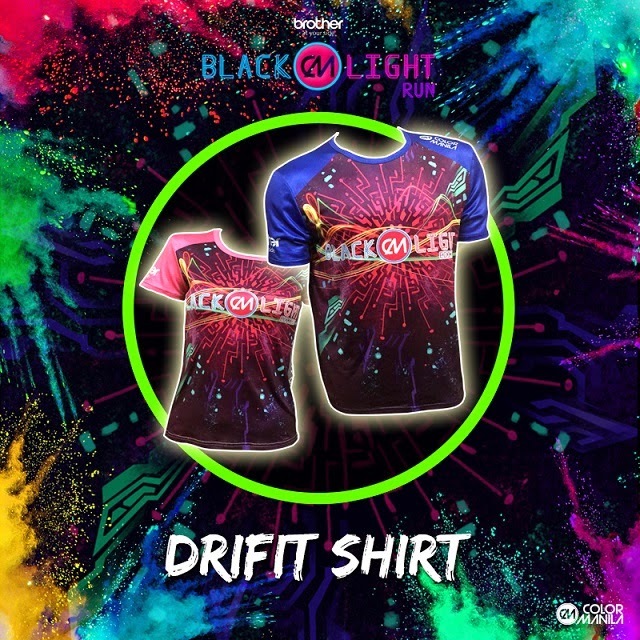 Just after the recently concluded Watsons-ColorManila Challenge, the Beyoncé of all fun runs has another color crazy event up its sleeve! 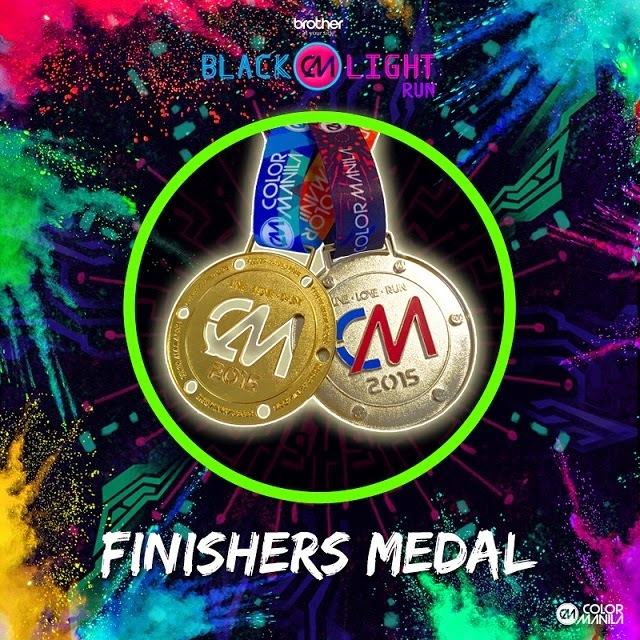 Brace yourselves for the “biggest Color Manila event yet,” the COLOR MANILA NITE RUN: BLACK LIGHT EDITION! Biggest ever? Now that is one tall order considering the way Color Manila has raised the bar for all fun runs. But that should be the least of your worries because we all know Color Manila always delivers and transcends expectations! Save the date! 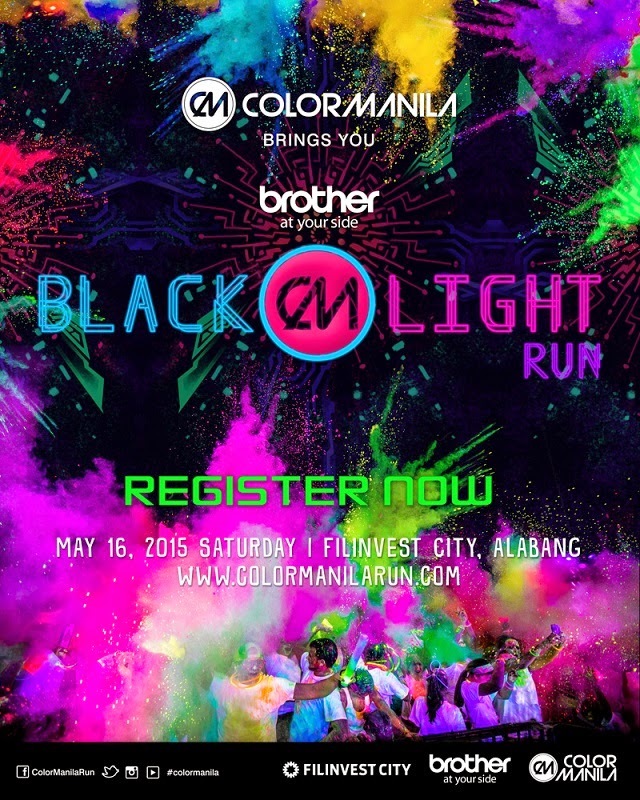 On 16 May 2015, Color Manila will transform Filinvest City, Alabang into a supernatural, extraterrestrial dimension. 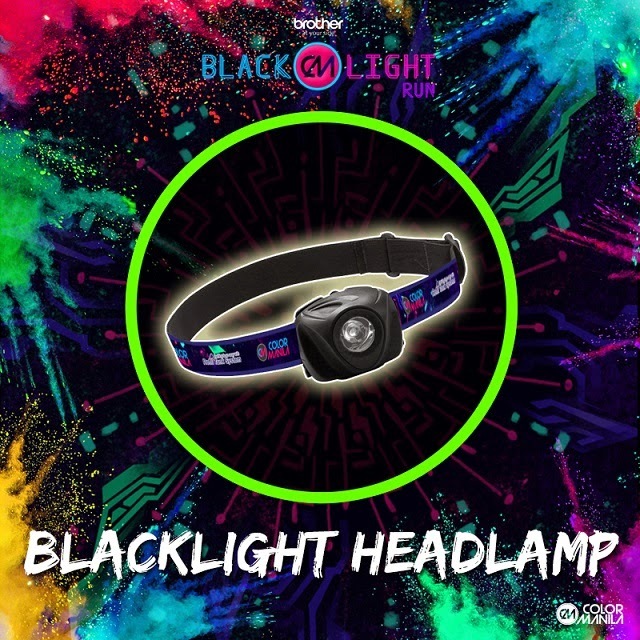 Prepare to be bombed with colored powders specially formulated to glow under UV light. What happens between the gun start, the UV-lit stations and the finish line can only be described as a complete distortion of the senses. Your reward for having fun at the race course? A finisher’s medal and a party! And by “party” Color Manila means “a bunch of happy, supersonic, neon-colored balls of energy dancing while singing”. And that is putting it lightly. Then add the monumental color toss called the Color Festival and everyone will surely be driven into a temporary madness.